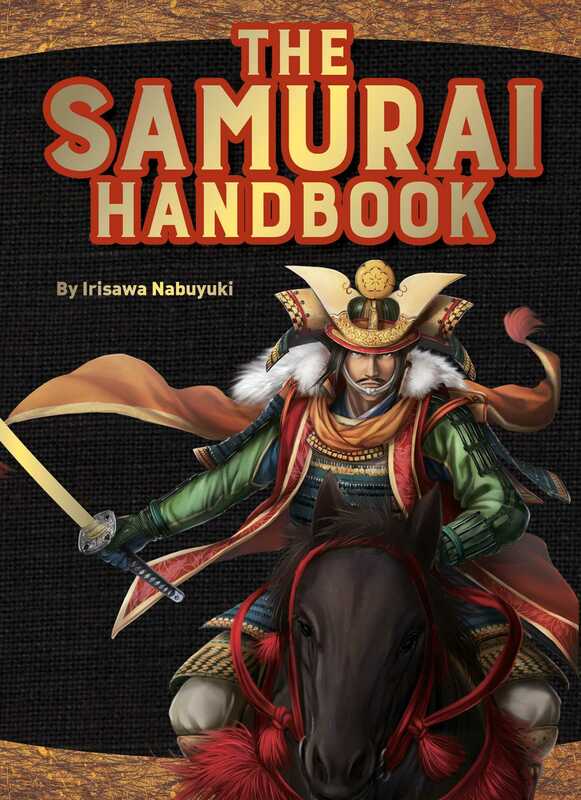 The Samurai Handbook is packed with short bios of the most famous samurai in history and their death-defying feats. Readers will also learn about amazing Japanese weaponry, insane samurai armor and helmets, cool castle defenses, and even what kind of warrior they would be in feudal Japan. *Battle match-ups: Who would win in a fight? *Your own samurai style: What kind of warrior would you be?